Interested in camping August long? 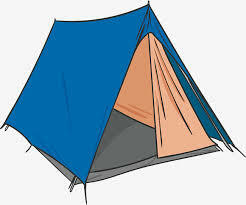 How about camping for the Strathmore Stampede?! Call our office at 403.934.5811 to book a site!